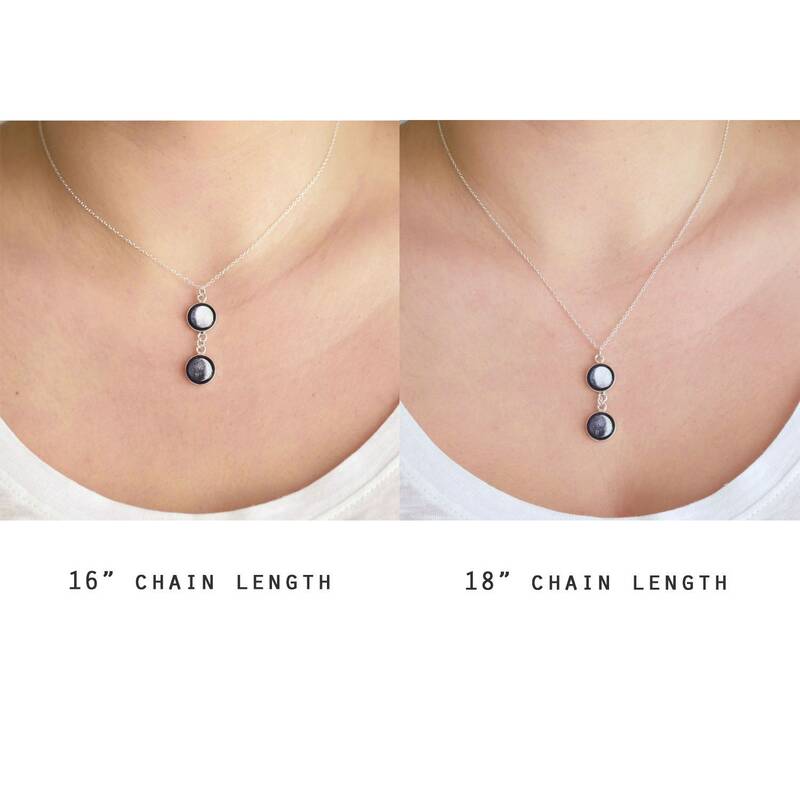 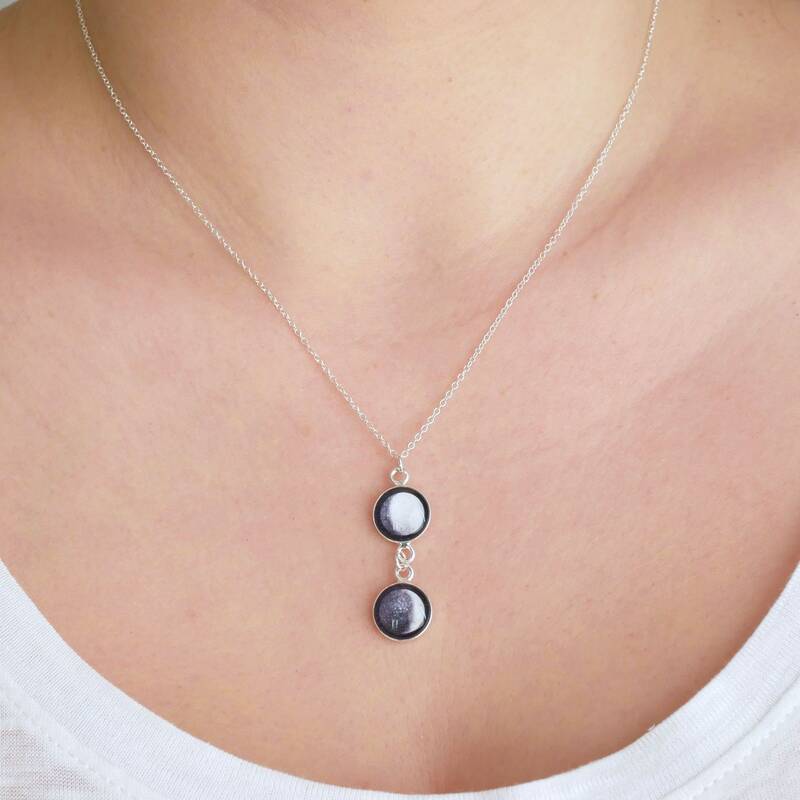 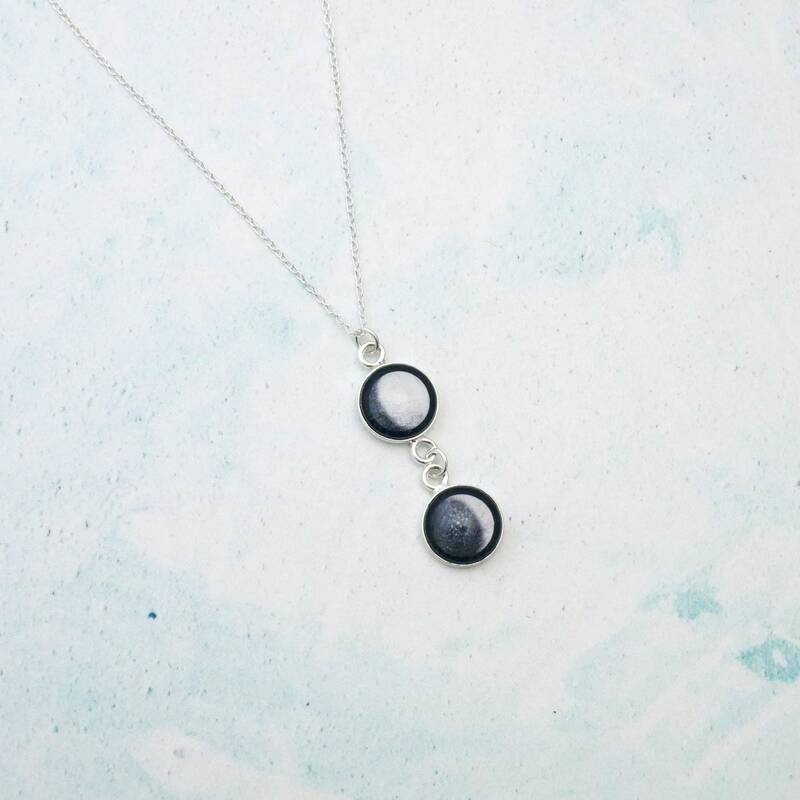 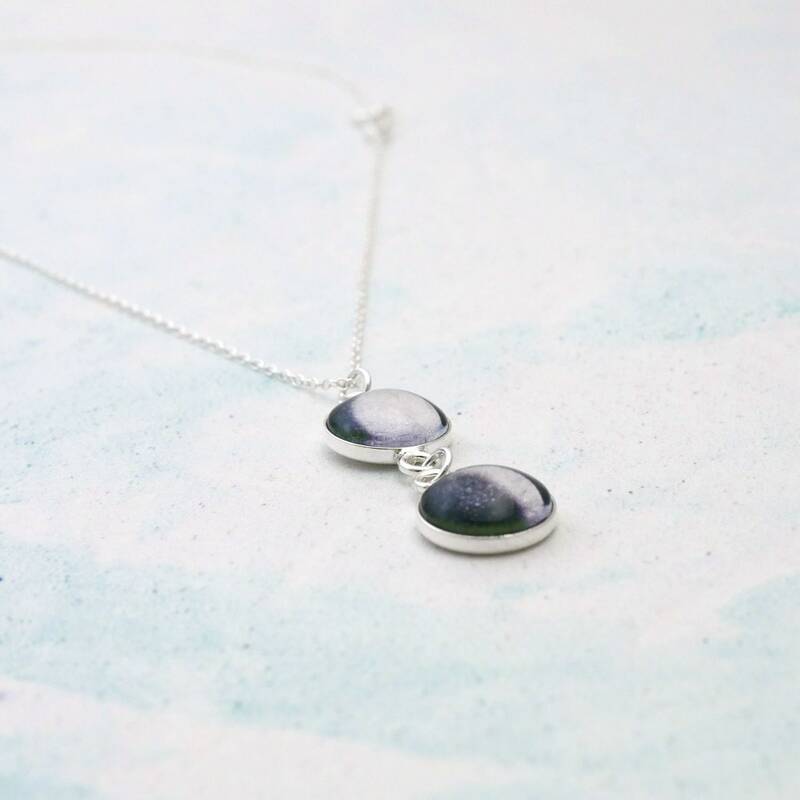 Gorgeous sterling silver Personalised Moon Phase Soulmate Neckace featuring two dainty custom moon phase charms hung from a sterling silver chain. 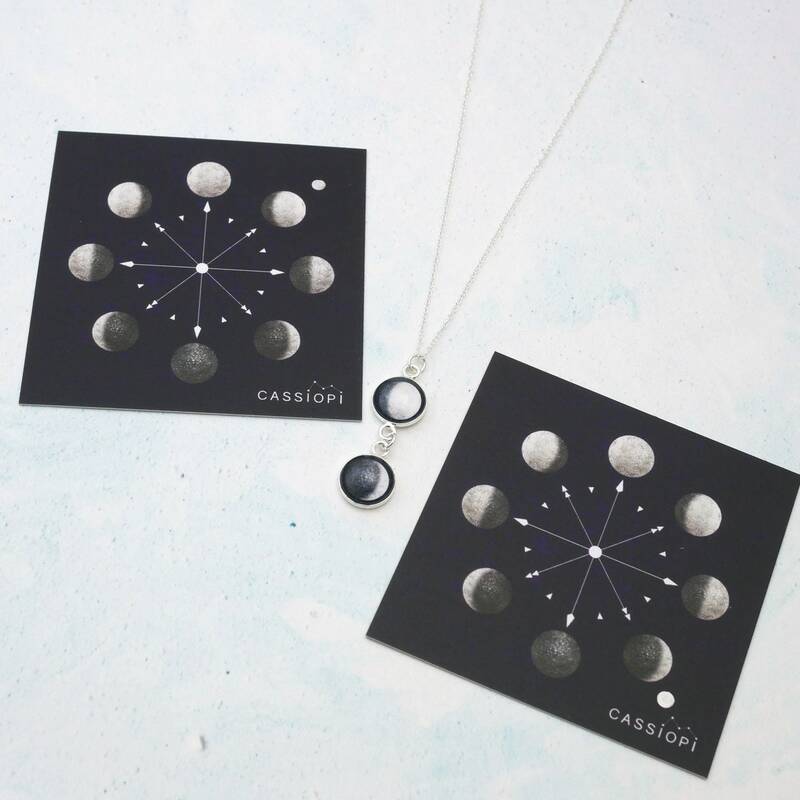 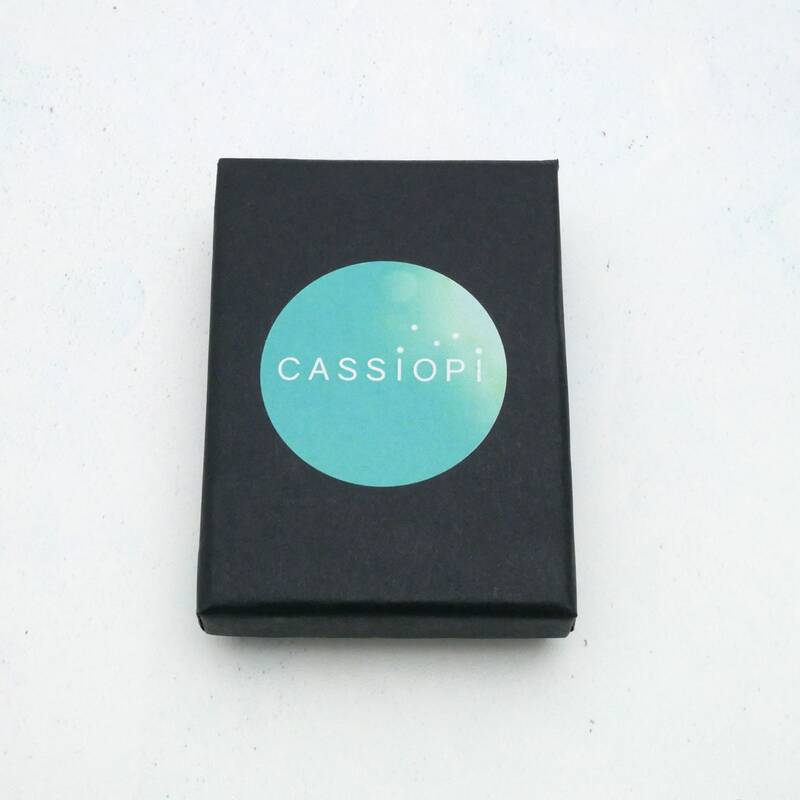 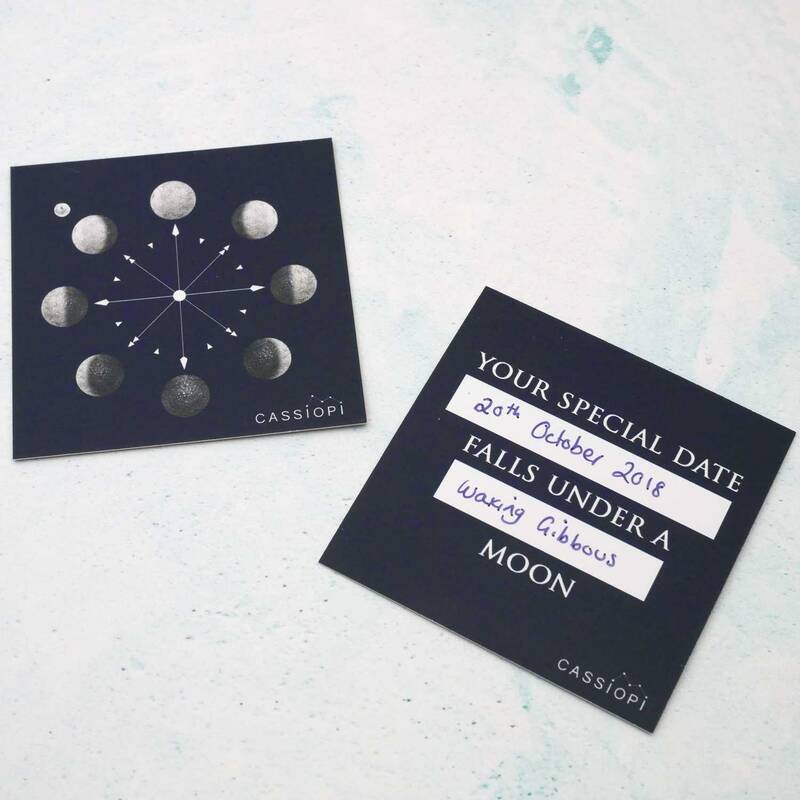 The charms feature the phases of the moons as they appeared on your special dates, past or future to represent the special people or special occasions in your life. 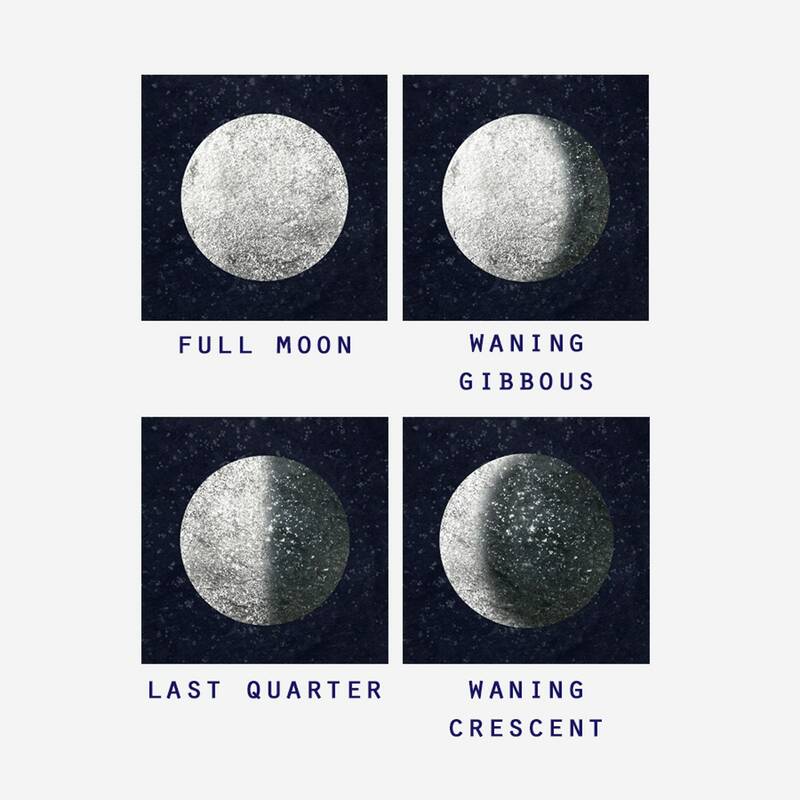 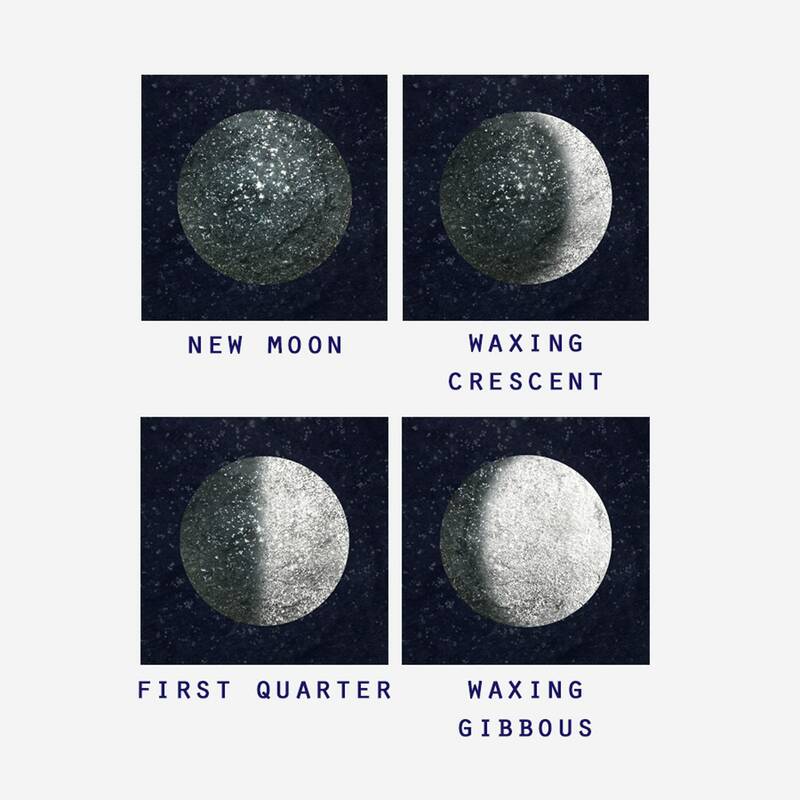 I will then find out the phases of the moon as they appeared or will appear on those dates.